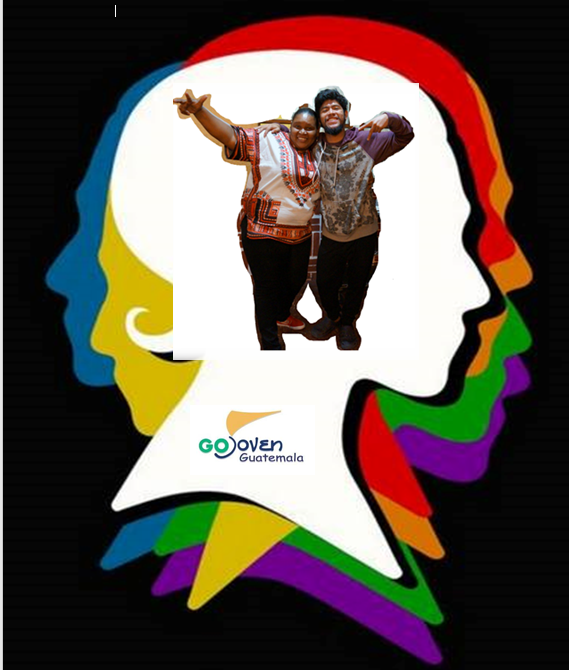 GOJoven International, based at the Public Health Institute in the U.S., trained over 200 young people as leaders in adolescent and youth sexual and reproductive health and rights (SRHR) between 2004 and 2012. 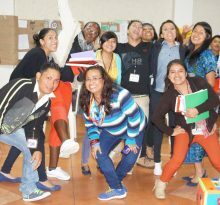 Since then, the GOJoven alumni fellows and their allies in Belize, Guatemala, Honduras, and Mexico have trained an additional 174 young leaders by adapting and using the GOJoven Model. 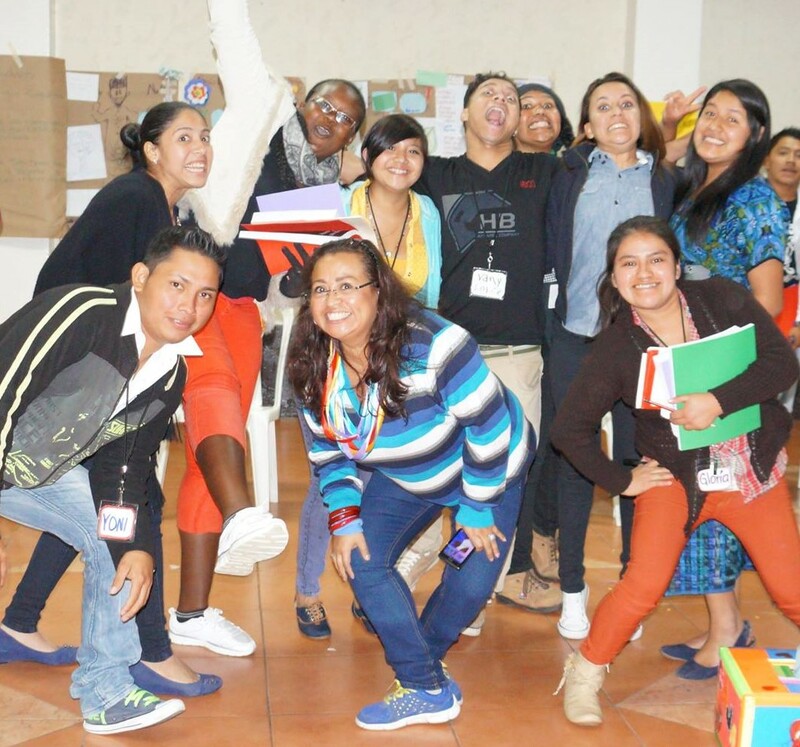 With this approach, these young leaders are using their newly formed independent, youth-led organizations – GOBelize, GOJoven Guatemala, GOJoven Honduras, and GOJoven Mexico – to multiply the number of SRHR champions who are working together to advance and uphold the rights of those most in need. Who are these young leaders and how do they plan to step up their commitments to young women and adolescent girls in 2017? 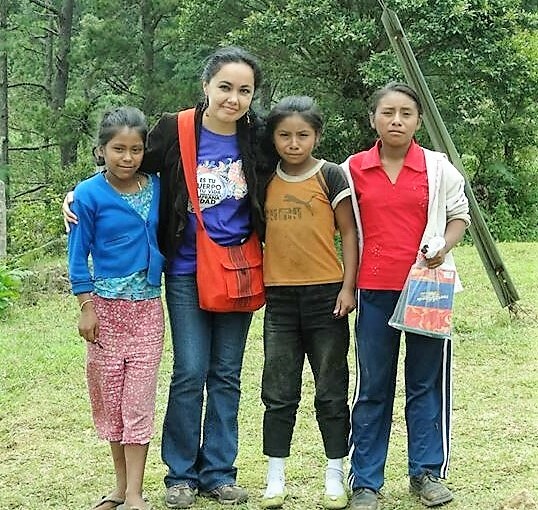 On International Women’s Day, GOJoven International is proud to highlight some of its young women leaders who are spearheading these efforts on behalf of GOJoven in Honduras, Guatemala, Mexico and Belize. Meet them and get to know their vision for the women and girls in their communities, countries and the world! Their messages on this historic day inspire us to “be bold for change and equality”. You can also find out more about all the GOJoven leaders in the region and their collective actions for change that are advancing gender equality today and every day. 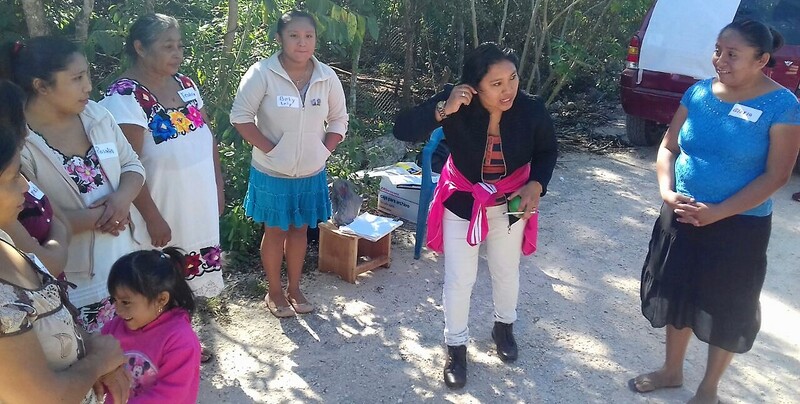 “As a woman leader in Honduras, I want to promote the prevention of violence against women, prevent obstacles to accessing justice, education and health, and workplace discrimination, and foster protection of sexual and reproductive rights. This year I am dedicated to strengthening processes that guarantee equality, justice, liberty and diversity and protect the human rights of women and girls in Honduras. For me, International Women’s Day is important because it represents a historic day of women’s struggle and empowerment around the world and has an inspiring legacy of fighting for equitable and just treatment of women”. “As a woman leader my vision is that women and girls can exercise their right to choose, without coercion or imposition by anyone. That’s why my commitment for this year is to continue speaking out about and promoting sexual and reproductive rights. International Women’s Day is very important because it recognizes working women, those who day in and day out are fighting for equality with men, both in society and their personal lives. This goes back in history. Our society needs to know that the U.N. officially proclaimed March 8th to be International Day of Women’s Rights and World Peace, in support of gender equality and women’s empowerment. 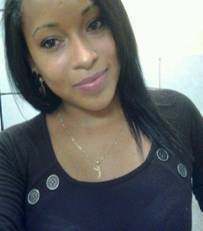 “As a Belizean leader and woman, this year I will continue to speak out against gender inequality in all its forms. I will continue to teach my students to treat women and men equally, to respect our differences and remember that we need each other on mutual and common ground for our country to develop. I will continue to be the teacher that does not tolerate when boys say things like ‘stop acting like a girl’ or ‘stop playing sports like a girl’ because this one statement is packed with discrimination, as if being a woman is a bad thing. In my classroom, I will continue to emphasize that real men support women and that women should not be afraid to be who they are and speak their mind and demand the respect they deserve. I will continue to take on leadership roles because I want to and because I can, not to prove that women can lead just as well as men but because I want to lead and it is my divine right to lead.